This is a story about clothing. It is about the clothes we wear, the people who make them and the impact it’s having on our world. The price of “fast fashion” clothing has been decreasing for decades, while the human and environmental costs have grown dramatically. 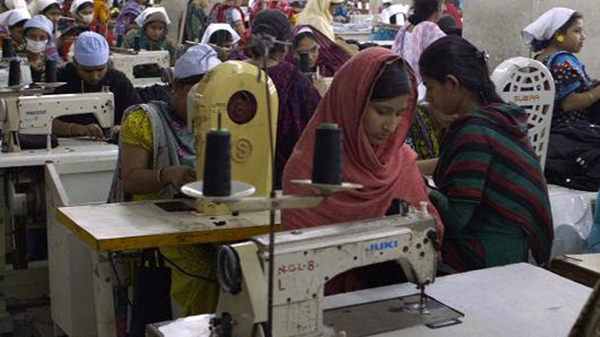 The True Cost is a groundbreaking documentary that pulls back the curtain on an unseen part of our world and asks each of us to consider who pays the price for our clothing.